Ubuntu 15.04 and its official flavours are finally here in their “stable” form. They come with plenty of updated applications, new features, improvements, and unfortunately with systemd. Find out what’s new in Ubuntu 15.04 in the release notes. Let’s start the ubuntu 15.04 install. 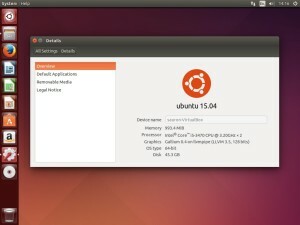 Download Ubuntu 15.04 desktop edition from here. Create a bootable DVD or USB and boot your system from it. The Ubuntu DVD will give you 2 choices. 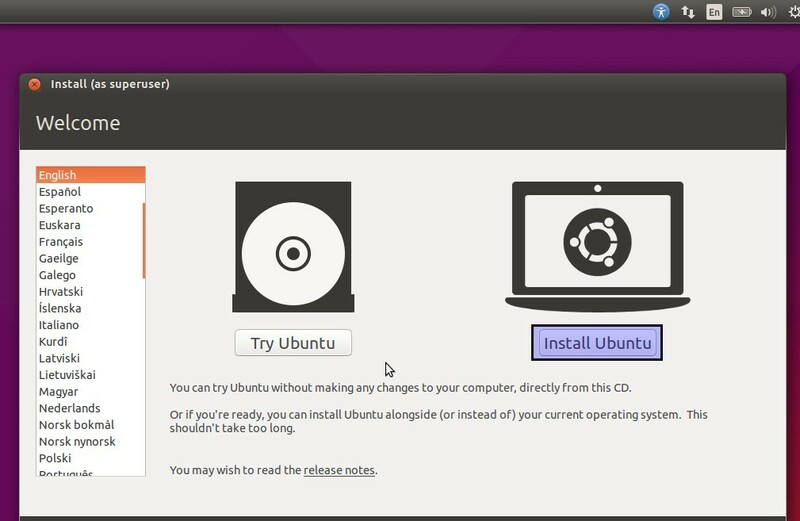 To try Ubuntu without making any changes (live edition) or installing it to your disk. In this post, we are going to do a fresh single boot installation. 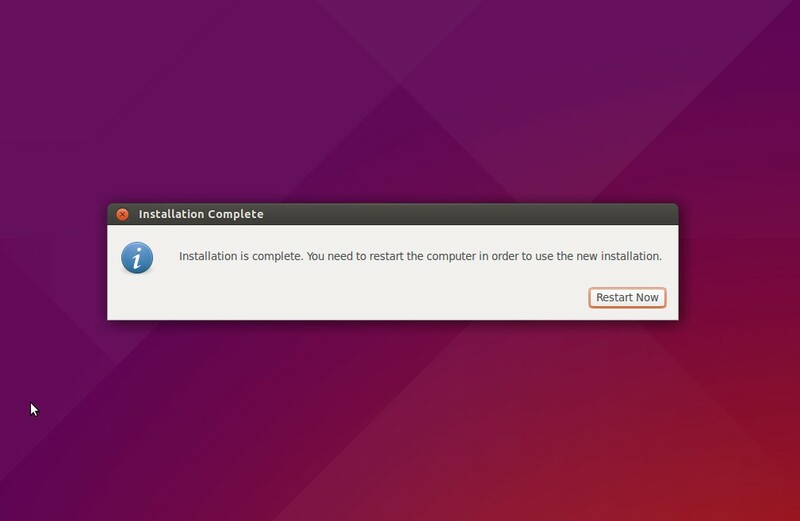 When the installer appears, click Install Ubuntu link to continue. The installer also allows you to download and install the updates and third party software such as Flash and codecs while installing. Nice feature if you are connected to the internet, If you want to install them, click on check boxes and continue.